Video Splitter - Split MPEG, MOV, AVI, MKV, VOB, etc. 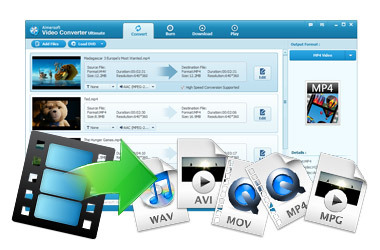 Aimersoft Video Splitter is a professional video file splitter tool which can split a large video file into smaller clips. It supports all common video formats including AVI, MP4, MOV, MPG , WMV, ASF, M4V, MKV, DV, VOB etc, it's also a mp4 video splitter. This tutorial tells you how to split a large video file into small pieces of video segments with ease. 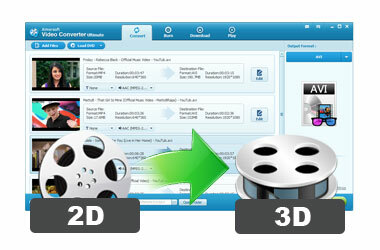 Here is the thing: you have an AVI movie and want to split in some smaller clips but find your current splitter program cannot take in AVI, or you want to upload some video files to YouTube but the file size is too large to load into your current video splitting tool, or you just would like to split some unwanted scenes and extract only some parts of your own from the video to email them to your friends but find your current video splitter has no such functions. Now with Aimersoft Video Editor, a splendid video splitter to split videos regardless both the video size and formats, all the above tasks will become easy and simple. Note:This splitter has both Mac and Windows version. Here we just take the Windows version as an example to see how this powerful video splitter goes. 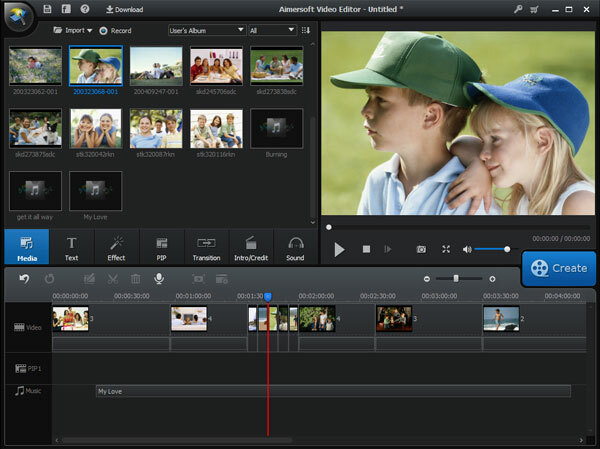 For Mac users, you can use Mac Video Editor to finish your work. Follow the on-screen instruction to launch Video Editor. Load your target videos into the application via the "Import" tab. Note: Video Editor supports all popular video formats, including AVI, MP4, MOV, WMV, MKV, MPG, MPEG, MTS, M2TS, TP, TS, ASF, M4V, DV, VOB etc. Drag the added file from the video library from the right interface to the timeline panel. Highlight the target large video and move the timeline indicator to where you want to split and then click the Split button, the video will be split immediately. Note: This video splitter is mainly to help you split and trim the unwanted part from your original one but cannot generate multi-videos. So if you want to trim the unwanted part, you can simply drag the video edge and drop to the part where you want to extract. If you just would like to split a large video into several small clips, you should split, trim and save each split parts one by one to get them separately. Isn't it simple? 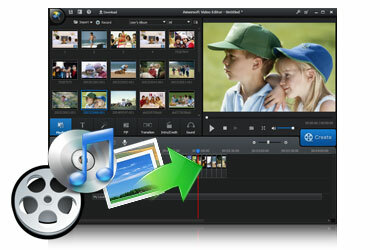 Download Video Editor and start splitting your videos now.